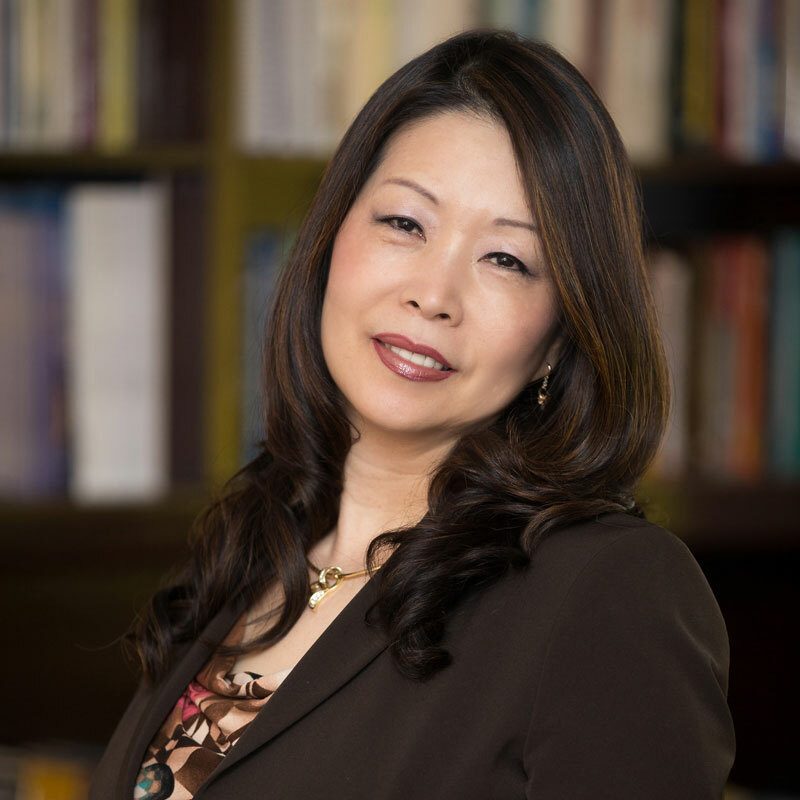 Dr. Akiko Mikamo is the Founding President of US-Japan Psychological Services. She is a licensed clinical and consulting psychologist in the State of California and a Medical Psychologist with prescription privileges in the State of Louisiana. Her life time work has been in the fields of education, psychology, and consulting. She was born and originally educated in Japan, prior to relocating to the United States. She is also a dynamic and inspiring speaker and writer. Her passion lies in serving to help with psychological and organizational growth, so more people can live in harmony, peace, happiness, and with health, progressing toward self-actualization and advancement of humanity. Multicultural services we offer at US-Japan Psychological Services include organizational, athletic, and clinical interventions and consultation. We also offer civil, juvenile, family, and criminal forensic evaluations and consultation, especially around the issues of multicultural influences on individual and systematic compositions.We are experts in understanding and integrating the multiple aspects of psychological and multicultural dynamics within or among persons. All of our services are offered in both English and Japanese. Our mission is to help people from various backgrounds understand themselves and one another for better psychological well-being and interpersonal effectiveness, for personal, performance enhancement, family, organizational, and community purposes.